Does crown molding installation have you stumped? 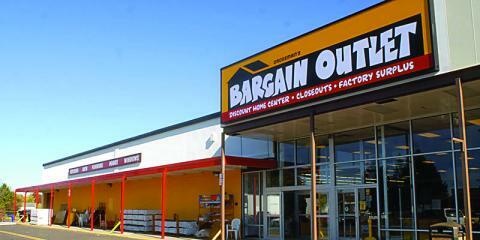 Speak with the professionals at Bargain Outlet in Fort Worth, TX. 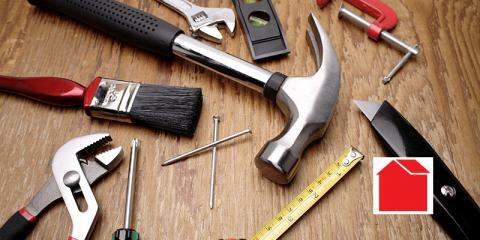 Specializing in home improvement supplies, these experts know all there is to know about fixing up your home. As a local home improvement store, Bargain Outlet has a wide selection of crown molding, which comes in a variety of styles and designs. If you’re unsure how to begin, ask one of the professionals. Choose Your Product: Wood molding is the priciest option out there, so you might want to look into MDF crown molding as well, which is a mixture of wood and resins that are pre-primed. Understand How Crown Molding Fits: Essentially, crown molding is installed upside down. Many beginners won’t catch this, so it’s important to speak with the experts at Bargain Outlet before you begin anything. Measure Wall For Length: Decide on the length of your molding by measuring the wall and marking where the bottom edge of the molding should be. Cut Measured Piece: Your measured pieces should be cut in a straight line at a 90-degree angle. For a beginner, it can be difficult to get this right, but the goal is to have both ends of the crown molding against the side walls. Cut Corners: The staff at Bargain Outlet will suggest using a coping saw or a power miter saw for corners. Cut at a 45-degree angle in order to provide a straight cut and a tight fit. Check Fit & Attach: Hold the molding up to the wall and if it looks tight, attach it to the wall. Bargain Outlet will recommend using a caulk gun to cover up any gaps. If this is your first time taking on a crown molding project, stop by any of Bargain Outlet’s 37 locations. One of their knowledgeable staff members will be ready to talk with you. Visit the company's website for information on the building supplies they have in stock and to find a location near you.